A robbery suspect was injured after an off-duty opened fire on several suspects at a gas station. 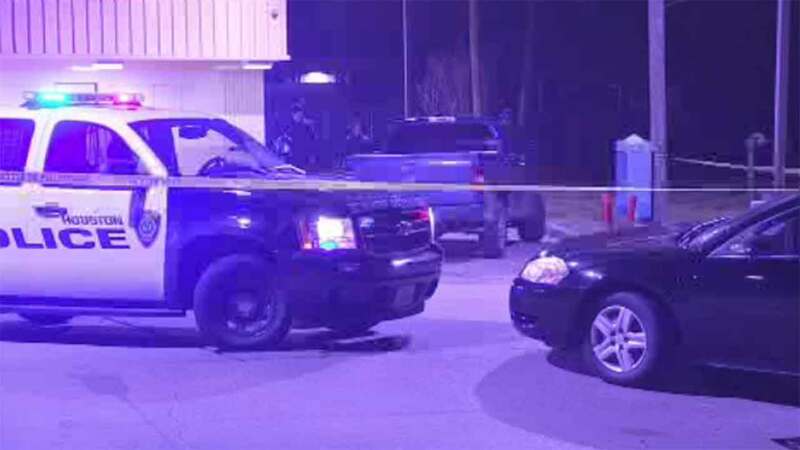 HOUSTON (KTRK) -- An off-duty Houston police officer opened fire on some robbery suspects at a gas station in north Harris County overnight. It happened around 10pm at the Valero on Ella near Kuykendahl. One of the suspects later showed up at the hospital with a gunshot wound and was taken into custody. The other suspects escaped. If you have any information about the case, you're being asked to call police.